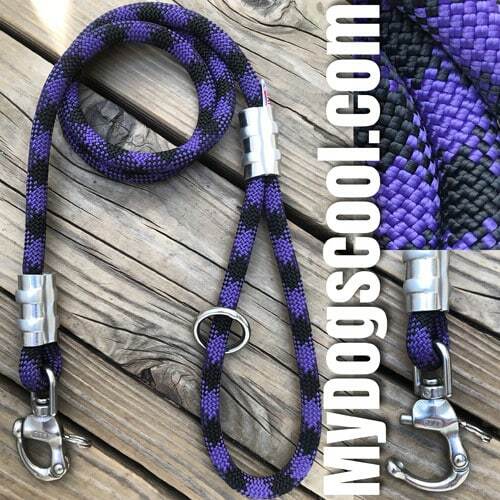 Purple Haze Climbing Rope Dog Leash. 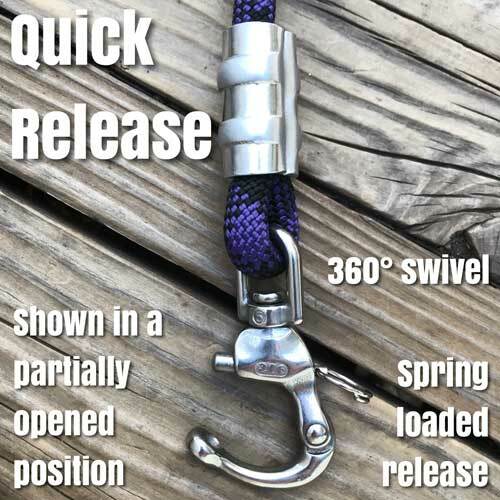 Mountain Climbing Rope is unique, its unlike most any other rope and should never been confused with look alike ropes used to build dog leashes sold at major pet stores. The climbing rope used in our custom dog leashes is the real deal. It’s light weight, strong, and durable. More importantly, the manufacturer performs a range of strength test, as do independent labs. 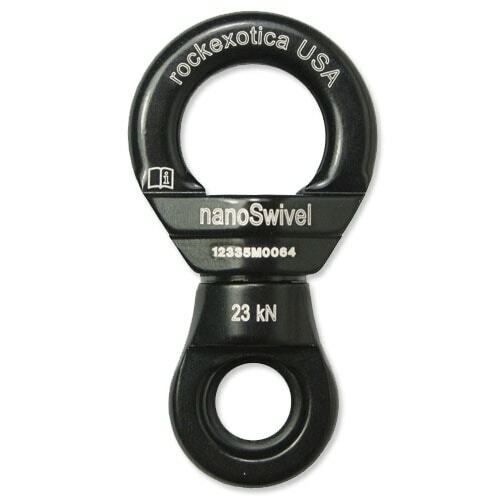 The range of test are required by law before a manufacture can sell and market the rope for climbing. 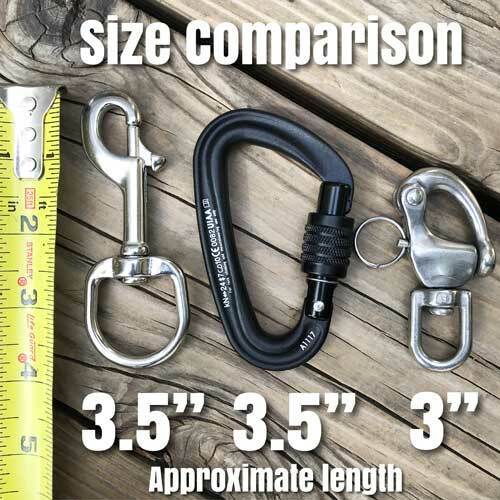 Once converted for use as a dog leash we can be sure that our leashes are among the strongest and best made, and ideal for walking, training or hiking with your medium to extra large dogs. We believe a dogs leash is it’s life line between you and harms way. We don’t see any reason why a dogs leash should be built from inferior rope. Climbing rope is the perfect material for custom dog leashes. 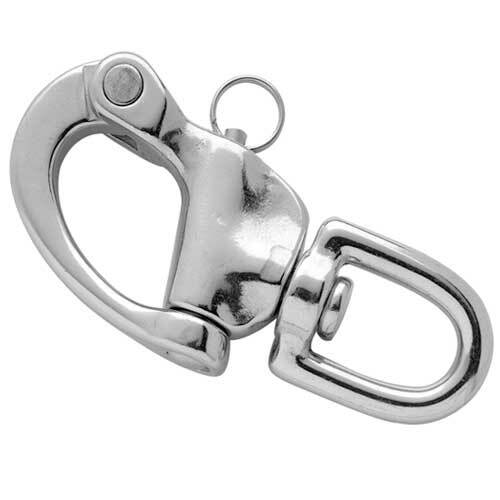 With the addition of our original customized rope connection (often copied), and selection of stainless steel clips, and carabiners; we have the making of some of the best hand built dog leashes in the USA.